Morning Summer Ionian Sea Coast And Beach With Transparent Aquamarine.. Stock Photo, Picture And Royalty Free Image. Image 67007645. 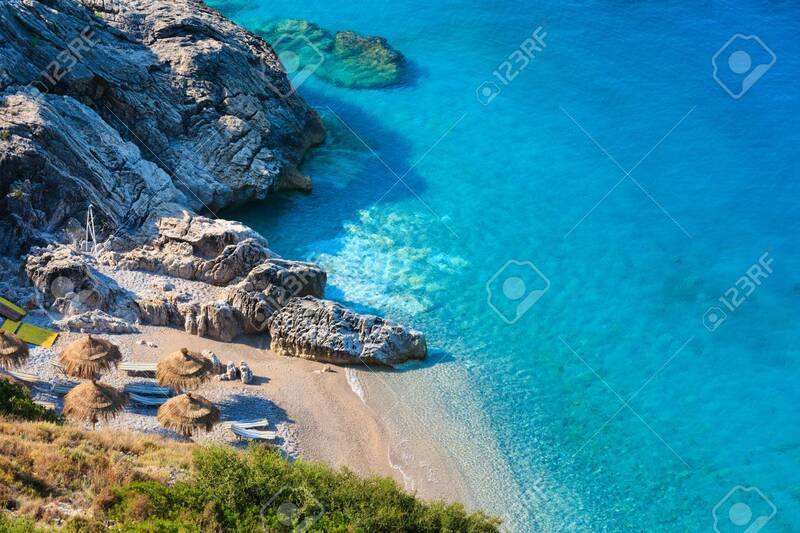 Stock Photo - Morning summer Ionian sea coast and beach with transparent aquamarine water, Albania. Morning summer Ionian sea coast and beach with transparent aquamarine water, Albania.